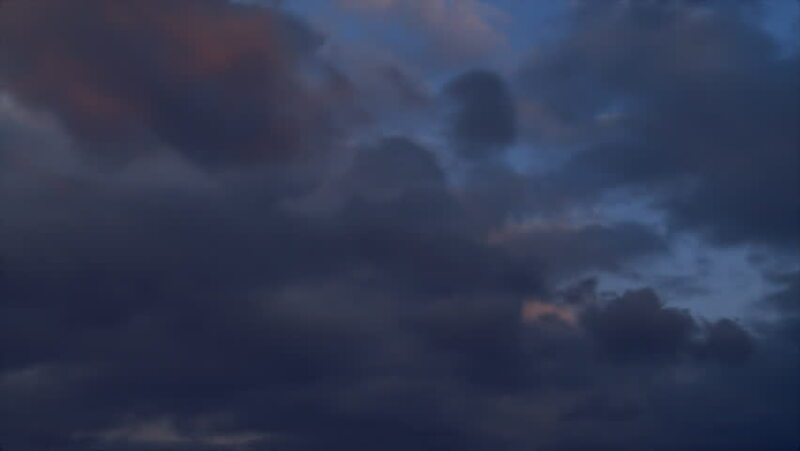 Time-lapse storm clouds in dark and deep blue sky. Full HD, 1080p, 1920x1080. 4k00:10 Dark Cloud Fast, Dark Storm Clouds Billowing. 4k00:10After rain clouds fast moving, nature dark grey skies in horizon, beautiful real colours. Time lapse thunderstorm, tornado, supercell cloudscape.